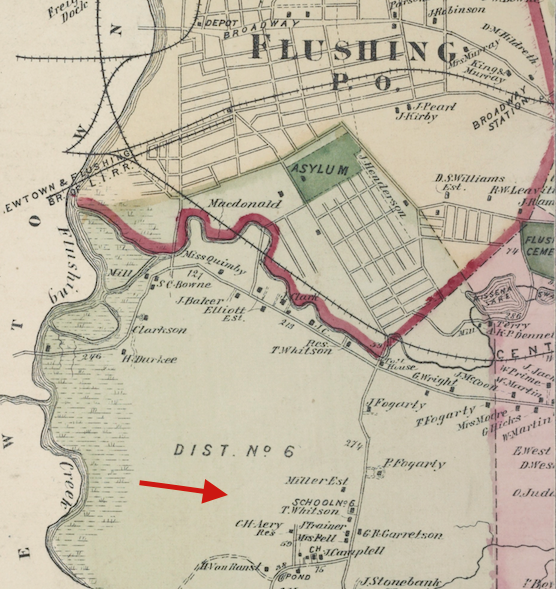 In 1893, Cedar Grove Cemetery Association acquired the 250-acre Durkee farm in South Flushing, Queens, to establish a nonsectarian burial ground. 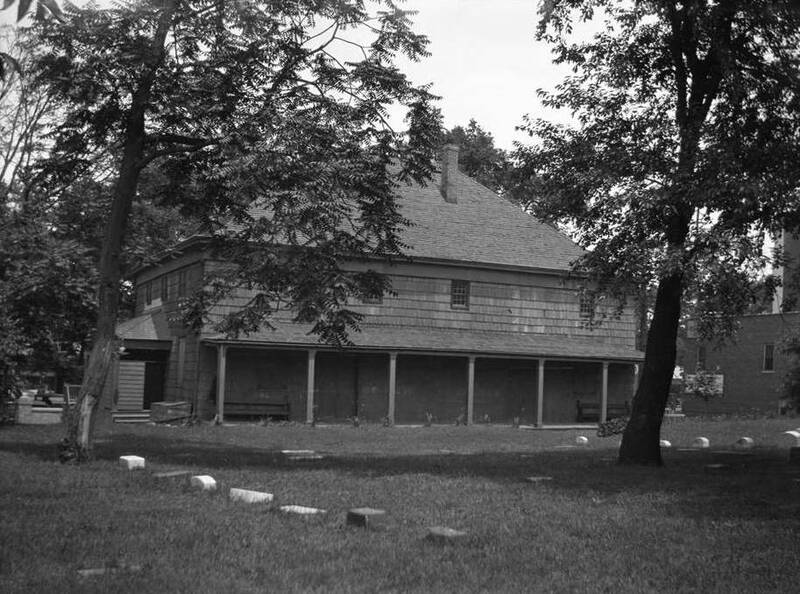 A portion of the property had formerly been the Spring Hill estate of colonial politician Cadwallader Colden, whose 1763 home was used as the cemetery’s offices until it was demolished in 1930. Colden is believed to have been buried in the 18th century Willett Family Burial Ground that was near Colden’s home on the Spring Hill estate. A view of Cedar Grove Cemetery, ca. 1905 (Library of Congress). 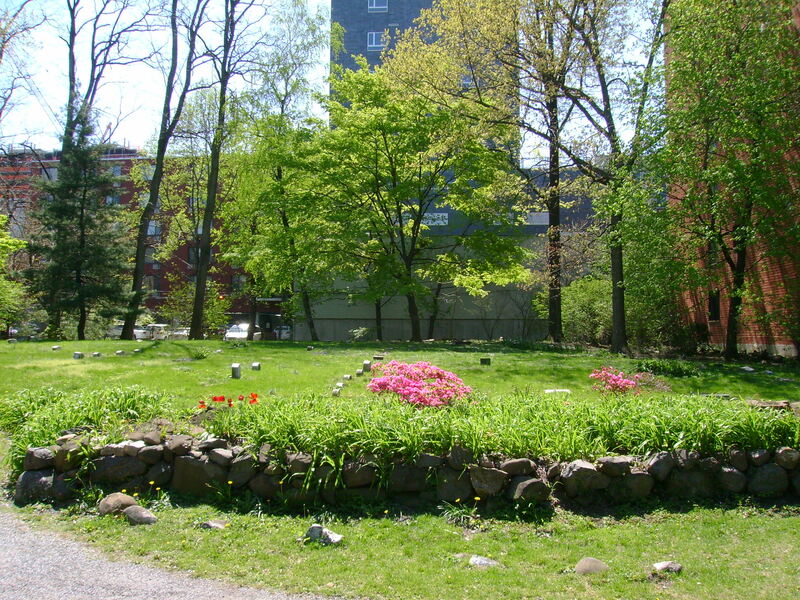 When Union Cemetery in Brooklyn was sold in 1897, the remains of approximately 30,000 individuals were reinterred in a 10-acre plot at Cedar Grove Cemetery. 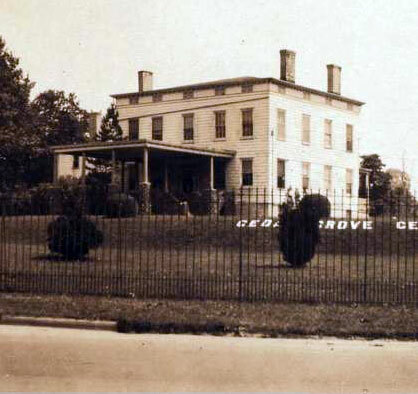 In 1909, some of Cedar Grove’s property was used to establish a separate cemetery for the Jewish community, Mount Hebron, which grew to occupy much of Cedar Grove’s original grounds. 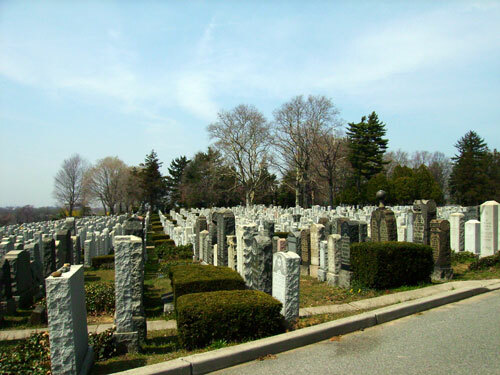 Now comprising 50 acres, Cedar Grove is a multi-ethnic cemetery that is the final resting place for over 65,000 individuals of diverse nationalities and religions. 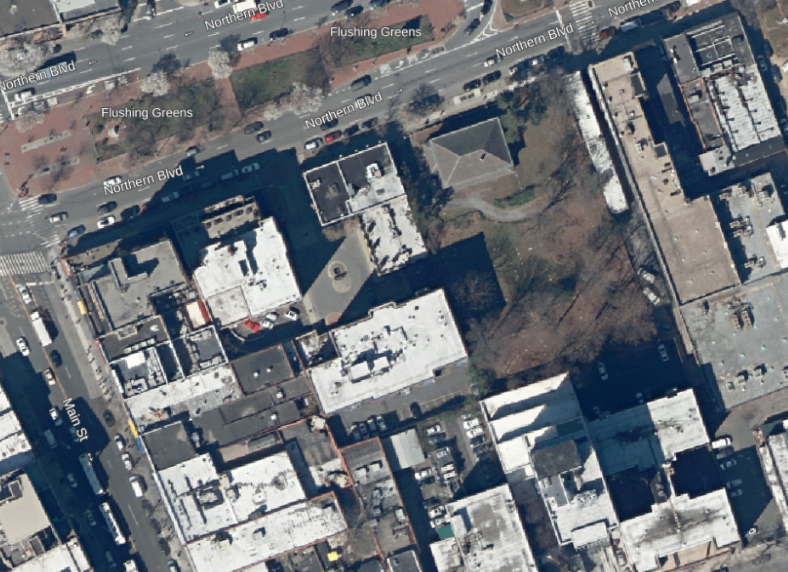 Mount Hebron, with over 217,000 interments and 200 acres, has become one of New York City’s largest Jewish cemeteries. 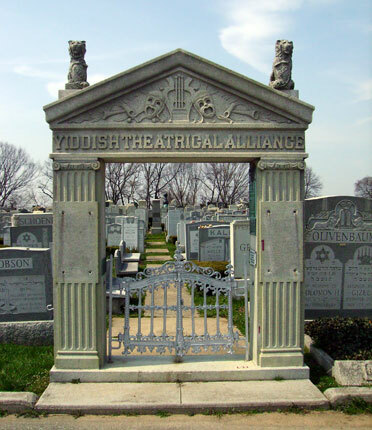 It is home to a number of famous figures, including photojournalist Alfred Eisenstaedt, comedian Alan King, and mob boss Louis “Lepke” Buchalter, and the Yiddish Theatrical Alliance is among the hundreds of Jewish societies who have burial grounds there. 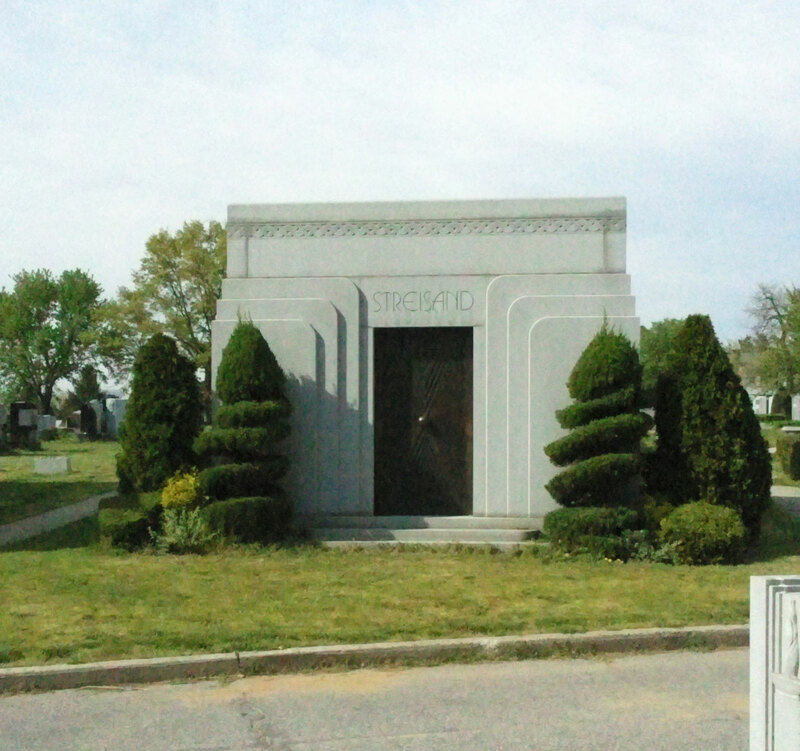 Mount Hebron is also the intended resting place of entertainer Barbra Streisand, who built a family mausoleum there in the 1990s. 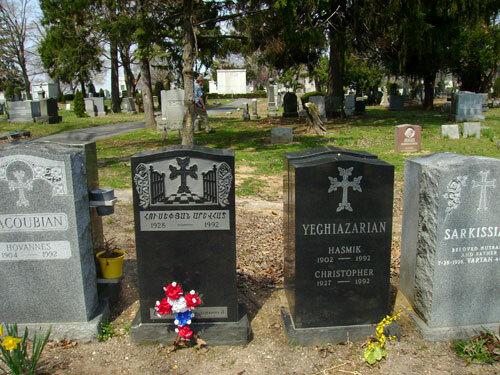 View more photos from Cedar Grove Cemetery. 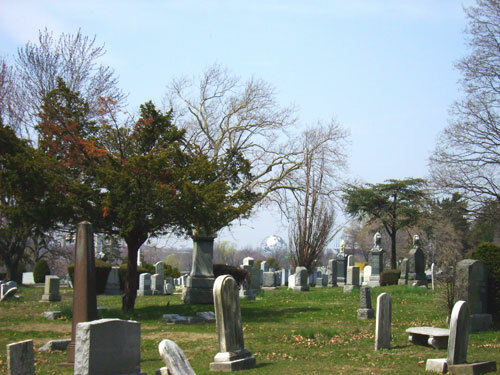 View more photos of Mount Hebron Cemetery. Sources: Cedar Grove Cemetery; Photographic Views of New York City, 1870s-1970s (NYPL); Genealogical Notes of the Colden Family in America (Purple 1873), 8-10; “City Road Tracks to Flushing,” Brooklyn Daily Eagle, Feb 4, 1894; “Twenty Thousand Bodies,” Brooklyn Daily Eagle Jan 18, 1898; Wolverton’s 1891 Atlas of Queens County, Long Island, Pl. 29; Hyde’s 1913 Atlas of the Borough of Queens 3:Pl 19; “Colonial Governor Lies in Unmarked Grave,” Long Island Daily Press Aug. 29, 1935; Mount Hebron Cemetery; Fairchild Cemetery Manual (1910), 30, 92; The Jewish Communal Register of New York 1917-1918, 336; The Story of Yiddish (Karlen 2008), 112-113; “Yiddish Theater Bids Farewell to Shifra Lerer,” New York Times, Mar 15, 2011; OpenStreetMap. 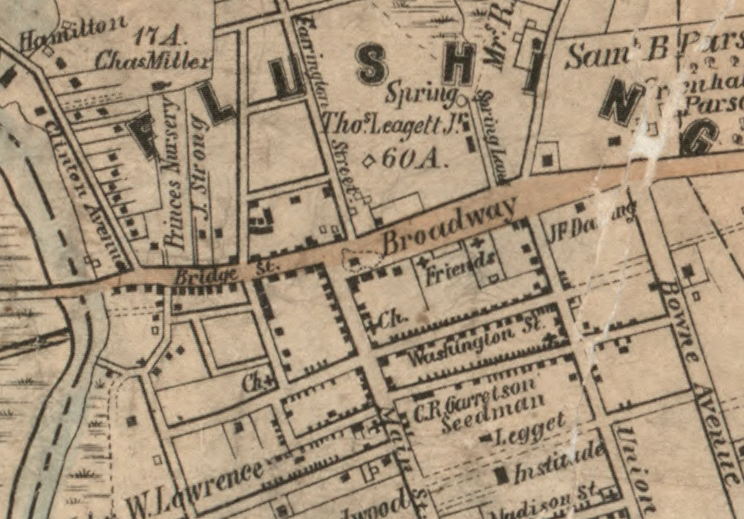 In 1762, John and Thomas Willett and their wives sold a 120-acre farm in South Flushing, Queens, to the then Lieutenant Governor of the Province of New York, Cadwallader Colden. 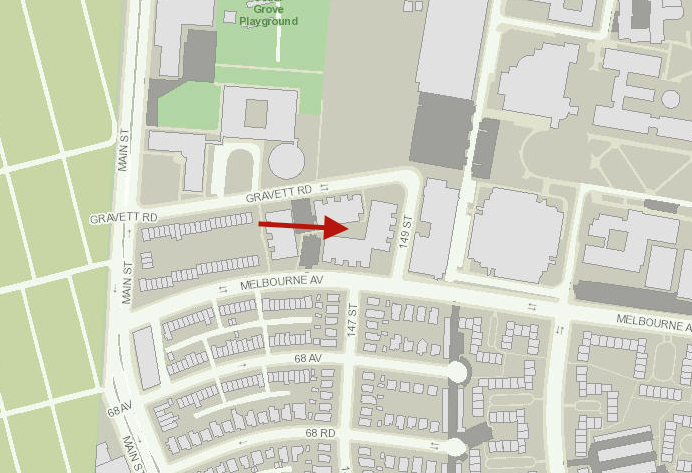 The Willetts were a family of English ancestry who became prominent in the Flushing area during the late 17th century. 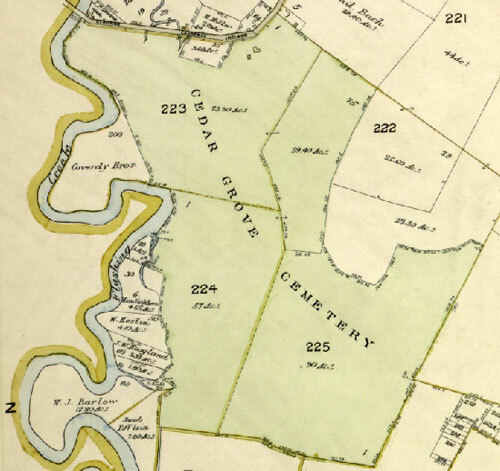 Upon conveyance of the Willett farm to Colden, a reservation was made in the deed of “a certain antient burying place, fenced in with a stone fence or stone ditch (wherein the Family of the Willets have hitherto been interred) to and for the use of the Family of the said Willets to bury and deposit their dead from henceforth forever.” Lt. 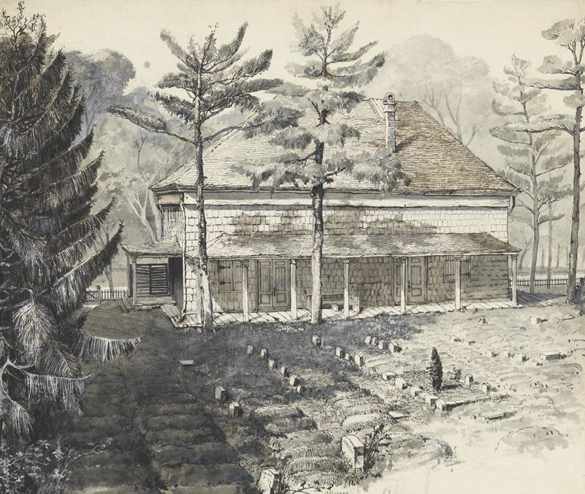 Governor Colden named his new estate Spring Hill and built a large home near the public highway at the northern line of the farm, just a hundred yards or so west of the Willett burying ground. 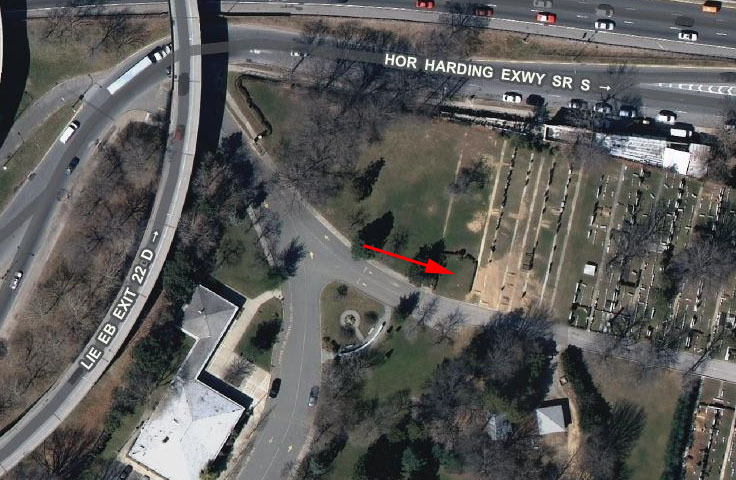 When Colden died in 1776, he was buried at Spring Hill, presumably in the old Willet graveyard. After Colden’s son David forfeited the Spring Hill estate in 1783 because of his loyalty to the British during the Revolution, the property passed through several owners, finally becoming part of the 250-acre Durkee family estate that was acquired by Cedar Grove Cemetery Association in 1893. 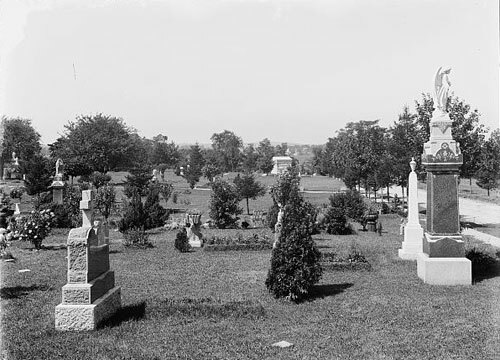 A large portion of the nonsectarian Cedar Grove Cemetery, including much of the area that had formerly been the Spring Hill estate, later was used to create a separate cemetery for the Jewish community, Mount Hebron. 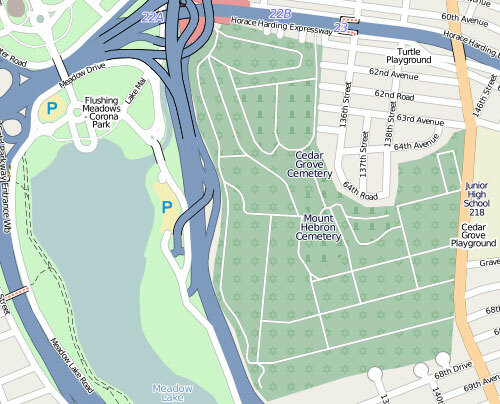 Today the Willett graveyard is located at the northwest corner of Mount Hebron Cemetery. When local historians visited the Willett graveyard in the late 19th century, boulders and a thick cluster of trees marked the site. 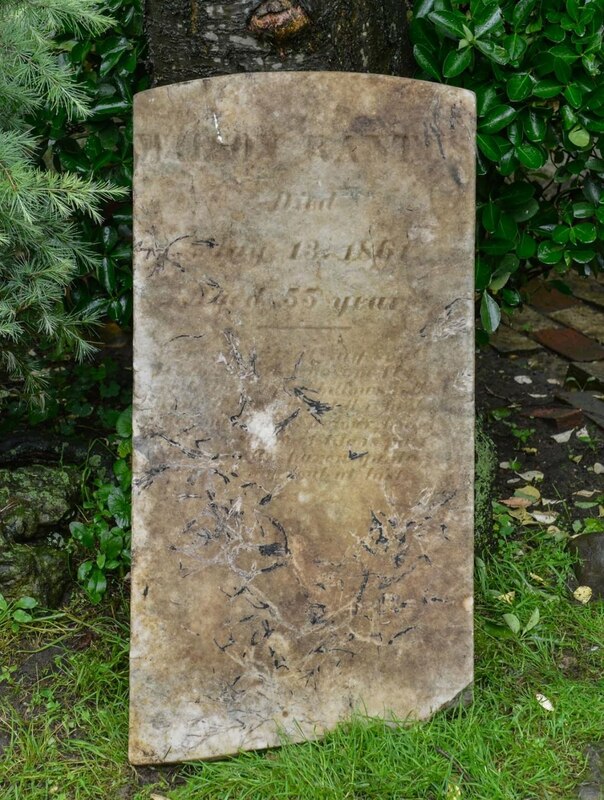 Present were a half a dozen headstones, most broken and covered with moss and weeds. 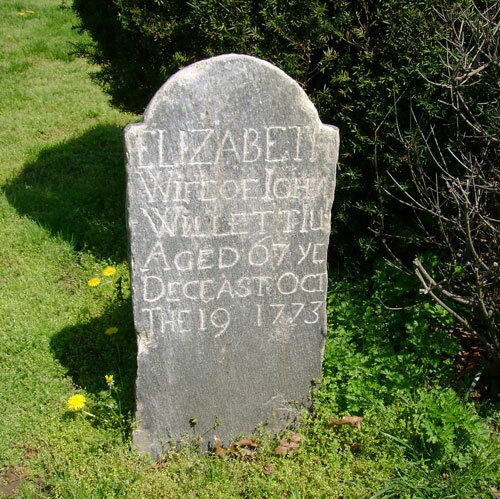 All of the gravestones, which dated from 1722 to 1797, were for members of the Willett family. No trace of Cadwallader Colden’s gravesite was found. 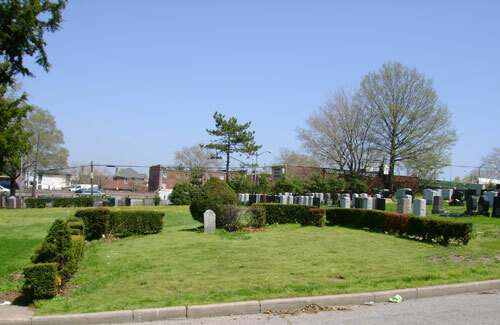 Some later sources stated that the Willett graveyard had been graded over and had completely vanished, but a 1935 article in the Long Island Daily Press reported that it was still present within a hedge just inside the gates of Mount Hebron. 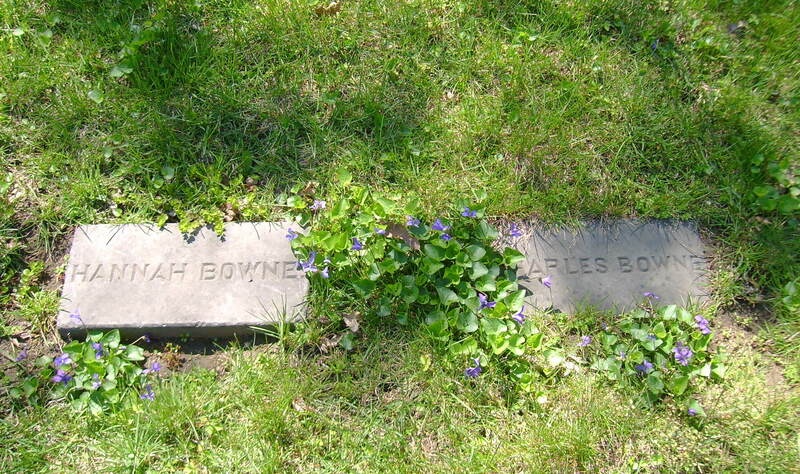 This small hedged plot, containing the tombstones of Elizabeth Willett (d. 1773) and S. Willett (d. 1722), can be found today about 200 feet east of Mount Hebron’s main entrance. Sources: Genealogical Notes of the Colden Family in America (Purple 1873), 8-10; Abstracts of Wills on File in the Surrogate’s Office, City of New York: Vol. 5 , 416-417; Historical Guide to the City of New York (Kelley 1909), 308; Description of Private and Family Cemeteries in the Borough of Queens (Powell & Meigs 1932), 74; “Colonial Governor Lies in Unmarked Grave,” Long Island Daily Press Aug. 29, 1935; “The Willett Family of Flushing, Long Island,” New York Genealogical & Biographical Record 80(1):1-9, 80(2):83-96; NYCityMap.